Good morning to everybody. 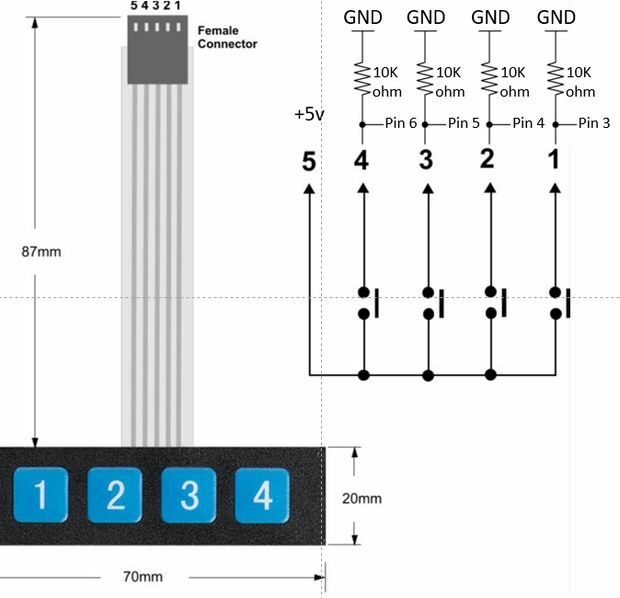 I’d need a 1x4 keypad for Arduino part for my new project…have anybody already created it? You need to supply link to a datasheet because there are too many parts to know what you want.